Send Certified Mail Online. Mail one or thousands of business-critical documents, online and on-demand. No minimums, contracts or membership fees. myMailHouse is the new, easy way to send first-class and certified mail online in five minutes or less. myMailHouse provides a secure, reliable and affordable way for customers to mail one or thousands of significant documents online with the touch of a button. Designed with your needs in mind, myMailHouse allows you to access professional-grade mail services and send documents with the click of a button. 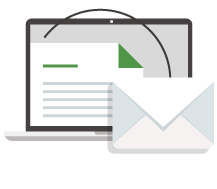 Simply download the tool, add credits, and send your mail with the security of end-to-end encryption. When it's all said and done, the process takes less than five minutes and is twenty-five percent cheaper than standard process. 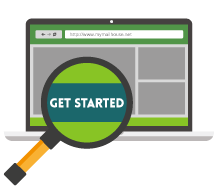 myMailHouse also offers a linear, fully automated production flow. This handy service prints on demand using continuous ink jet printers. For your peace of mind and security, every job is accompanied by a barcode for tracking. 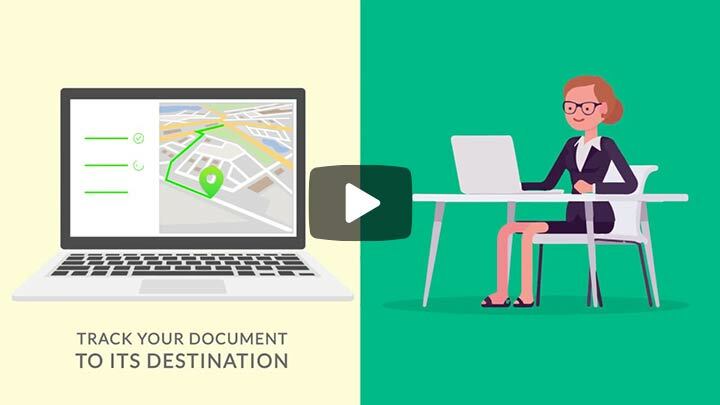 Today's business owners want a simplified process that makes it easy to mail documents online, myMailHouse offers a secure, simple-to-use platform that anyone can access. 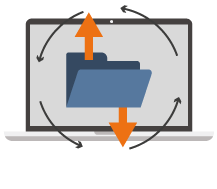 Simply download the tool, add credits and send your mail with the security of end-to-end encryption. The process takes less than five minutes and is 25 percent cheaper than standard postage. Once our team receives your documents we send it to our environmentally conscientious facility for on demand printing and stuffing all within 24 hours. Perfect for SMBs and enterprise-level companies. Ideal for sending paper-mail via computer.